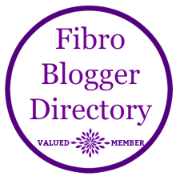 Accidental tip of the week – if you are suffering from menopausal itch…that non-specific itch-burn that crops up at the point in your month when oestrogen levels take their nose-dive (yes, even if you are experiencing oestrogen dominance, which is a whole other topic, because the dominance is all about its ratio to progesterone but you are probably experiencing both hormones drop to very low levels towards the end of your cycle…) then here’s a clue how to remedy it. For me, it began about fifteen months ago when I started to experience an almost unbearable itchy-burny patch of skin low down on my spine which was so severe that I had to apply ice packs and was left with a ‘burn’ scar …and that was when perimenopause got into its swing! I still get that severe spine-itch as my first clue that oestrogen is on the dip but, now, I also get it in other areas too – typically my calves, hips, breasts, sometimes the tops of my arms and the side of my neck and, significantly, across the whole area of my chest across the sternum to where my shoulders begin like I’ve been asleep in the midday sun. This chest area is often associated with hot-flushes which, typically, start there and rise up into the face. For me, (though I occasionally get a hot flush in the night) there’s usually no visual clue that anything is going on to my skin (no redness to speak of) but the sensation is so powerful that it can feel like I’ve been rubbed down with sandpaper and had chilly-oil rubbed into the wound! At other times, it feels more like being covered with an army of crawling ants. These symptoms are fairly well documented on the internet and are likely to be even more severe if you have any other issues that affect your levels of histamine. In my case, gluten and other food intolerances, electrosensitivity and the way I react to geomagnetic storms and other space weather can tip me over the tolerance line if I am in that particular part of my month, making the symptoms doubly powerful. Diet and lifestyle behaviours are always my first line of defence when pain levels get triggered, as is a dose of boswellia as the best anti-inflammatory that I know (I also take quercetin and curcumin daily). I also, immediately, take a taurine supplement, which can mitigate the effects of excitotoxicity, lactic-acidosis and is, itself, an antioxidant but this has never proved quite enough to calm that blasted skin itch, even at a high dosage. Anyway, I had tried all sorts of creams and lotions, including the usual aloe vera, coconut oil, rosehip oil and even wild yam cream…you name it, nothing really gave me sustained relief (the Bodyshops hemp lotion has been my preferred remedy as it at least gave me an alkaline source of skin moisturiser that my skin can bear to have on it). All attempts to use a razor have to be abandoned when I am like this as I can’t bear the pain! Meanwhile, I had a bottle of argan oil sitting on my shelf that I had stopped using on my face, in spite of great reviews, because I wasn’t keen on its distinctive aroma (which is basically like the smell of very strong olives but, for some reason, reminds me of farmyards and manure…). Then an article I chanced upon in a very useful blog (The menopause histamine connection), written by someone who has a long-running issue with histamines, suggested olive oil for menopausal itch because of the oleuropein that olive oil contains (I take a daily capsule of olive leaf for that very reason as its an excellent antioxidant). Stood in my bathroom this morning, my eye falling on that unused bottle of argan oil, an instinct suddenly told me (as I recalled that olive-like smell..) that argan oil may also contain oleuropein if that’s the thing that smells like rancid olives…so I slapped some all over my calves, my hips and especially my chest, which has been feeling like I have a third-degree sunburn for three days now. Voila – pain gone! 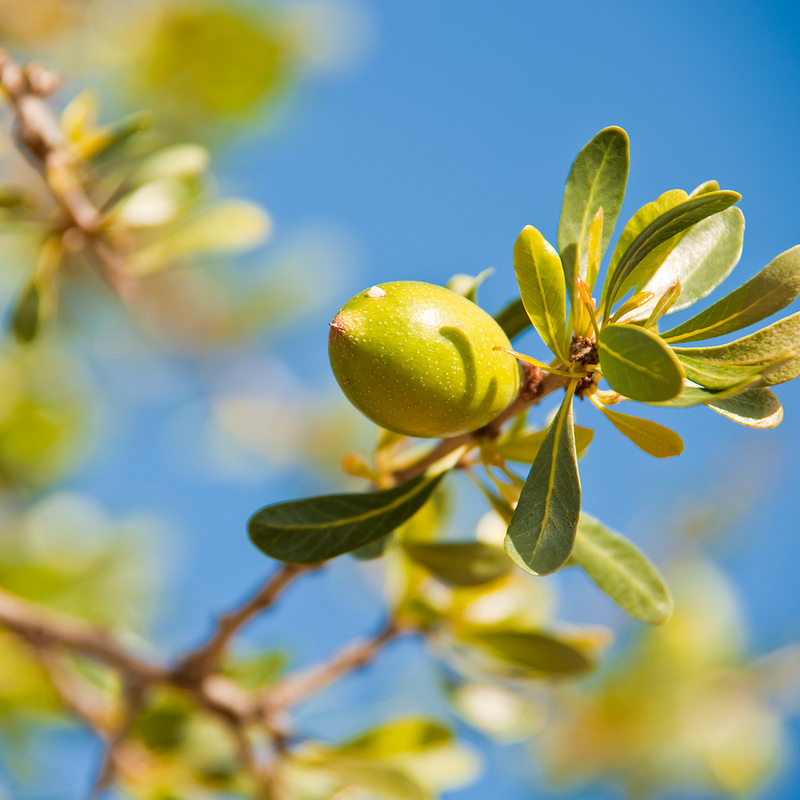 Checking online – yes argan oil does, indeed, contain oleuropein and now I have a great use for my unused bottle of it, which I purchased from Real Food Source. This seemed so worth shouting about as its made a huge difference to my skin already and is both affordable and readily available. Meanwhile, I intend to find out about the benefits of adding more oleuropein to my diet (I already use a fair bit of extra virgin olive oil) and perhaps this explains my overwhelming craving to make bruschetta this weekend – guess what I’m having for lunch! Olive leaf – nature’s answer to diabetes?